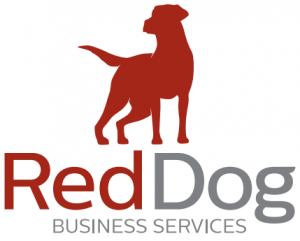 Red Dog business services is a very knowledgeable team of specialists that have been operating businesses large & small for over 20 years. Our small & friendly team operate a no-nonsense approach to all the challenges a business owner faces in this fast moving world. 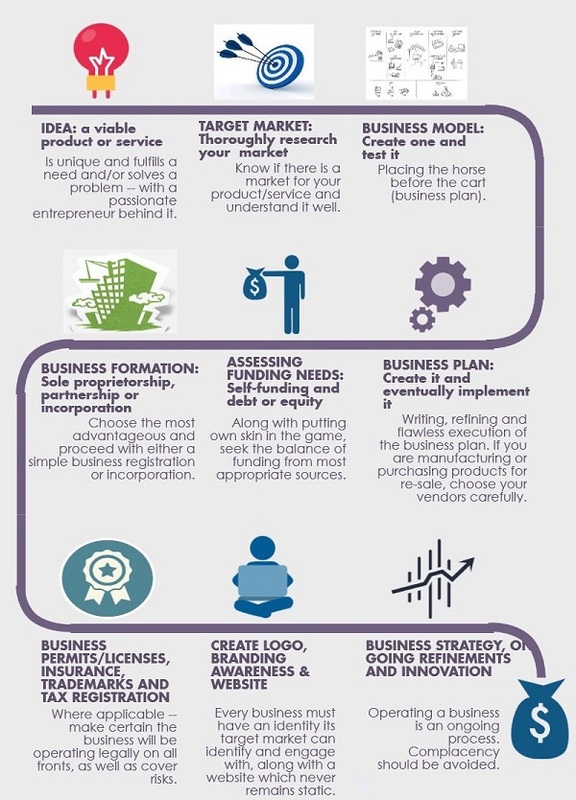 We can advise on the start up of a business, or take it to the next level whether it is a sole tradership, partnership or limited company. Experienced in HR, business funding, strategy, marketing & management. We can advise on your existing bookkeeping operation, update your bookkeeping practices & software packages. We cover all aspects of RTI payroll, including HMRC filing, monthly wage payments and income tax and national insurance issues. We can set up and file on line tax returns and fulfill all HMRC requirements. We can advise on all VAT matters, calculate, complete & file quarterly returns. Let our dedicated staff take care of all your administrative services. Paperwork, contracts, legal,… we take care of all the boring things. RedDogBusiness.co.uk | © 2017 , All rights reserved.